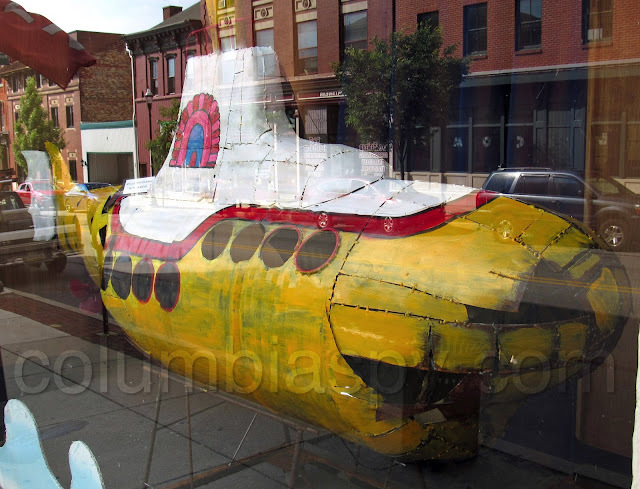 COLUMBIA SPY: Yellow Submarine lands in Columbia! 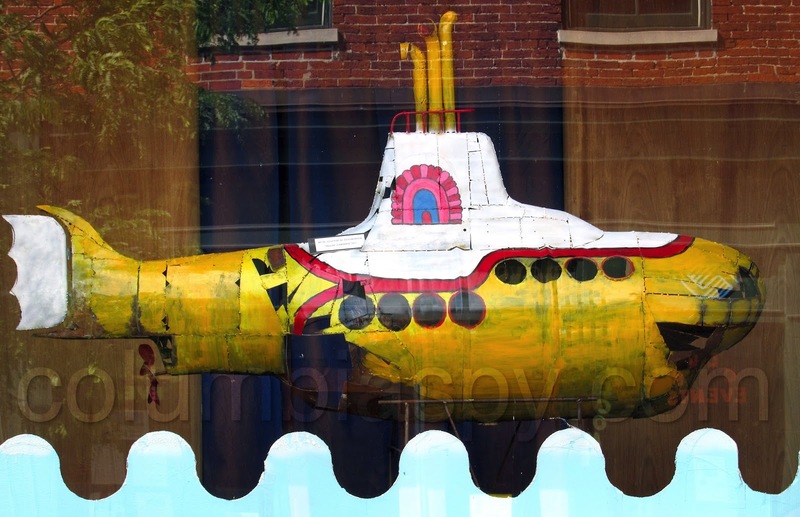 Just in time for Fourth Friday, and all the way from Pepperland, the Yellow Submarine has landed at ARTS@Hinkles at 247 Locust Street - which can only mean one thing: Newer and bluer meanies have been sighted within the vicinity of this borough. 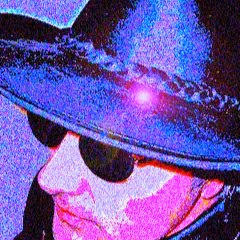 It's amazing place to see, along with all the Antiques or Collectibles places in COLUMBIA, sorry if I missed new bakeries, produce or any small business trying! Ring them LOUD AND CLEAR!